The Adventures of Team Wil-Sun: December OMG : the semi-secret project is in the home stretch! 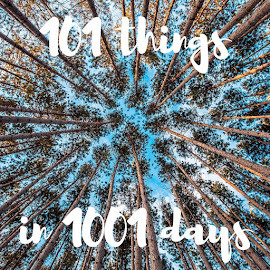 December OMG : the semi-secret project is in the home stretch! It's December, so it's time for another OMG! November wrapped up very well -- though I didn't achieve my goal of all the double-strand stitching, I did manage to get 75% of it done, and really feel like I have turned a corner. And I PROMISE that at the end of December I'll be able to share what the project really looked like!!! For December my goal is to finish the stitching *and* actually finish making up the piece. So there's some double-strand stitching to do, a bit of single-strand stitching, and (gulp!) the beading. 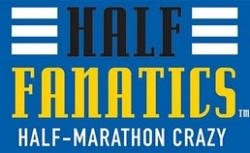 But I can do this -- I've got 24 days, and no odd travel plans. So here we go! 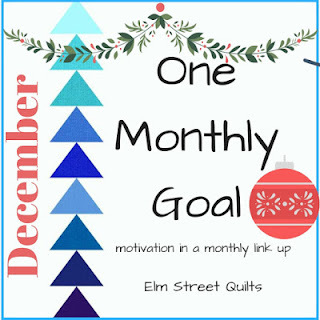 The One Monthly Goal link-up is organized by Elm Street Quilts; you can see all the monthly projects on the December Link-up Page. Oh nice! I do wish you well on your goal, I'd love to see what you are stitching up! Thanks for linking up with Elm Street Quilt One Monthly Goal and good luck on your project. Looking forward to the reveal! What a fun mystery you are sewing up. It will be fun to see your reveal!